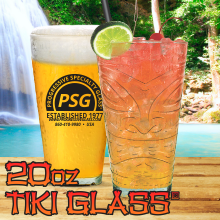 PROGRESSIVE SPECIALTY GLASS COMPANY, INC.® was founded in 1977 on the principles of the “Buy a Drink – Keep the Glass®” program. 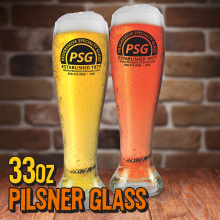 Progressive Specialty Glass® is a leading supplier of customized glass, plastic and ceramic drinkware. 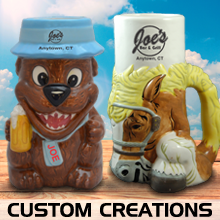 The items we produce are all designed to enhance revenue and create a new profit center with a Take Home Souvenir beverage program. 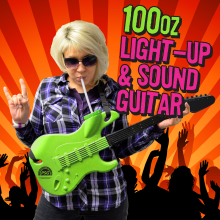 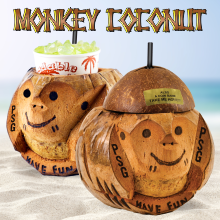 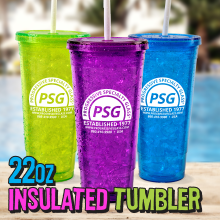 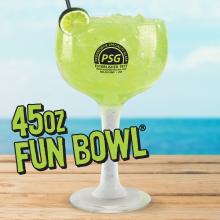 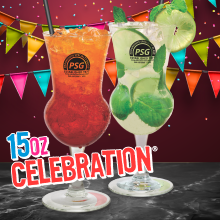 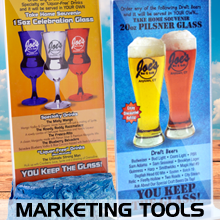 PSGlass® not only designs, creates and customizes drinkware but we also provide the marketing tools, at your location training and support needed to ensure success with your souvenir beverage program.